Use Rewards for No Probllama! Llama thinks that he can do anything. Whatever challenge you set him, you’ll get the same answer: “no probllama”! But there is one tiny probllama: he can’t do everything. So when Lemur puts him to the test, what will Llama do? 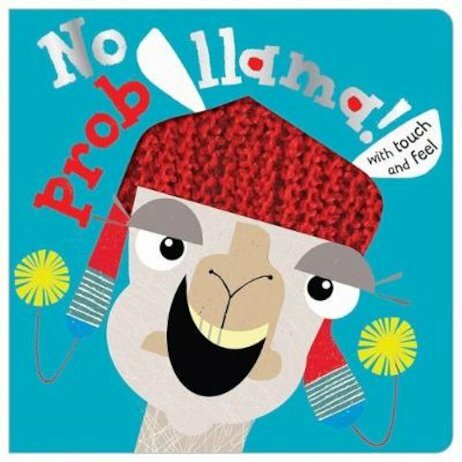 You’ll laugh out loud at this sweet and silly story, full of bright touchy-feely artwork (and a not quite so bright llama). Tip: showing off is not a good idea! It’s much better to be honest about what you can do!